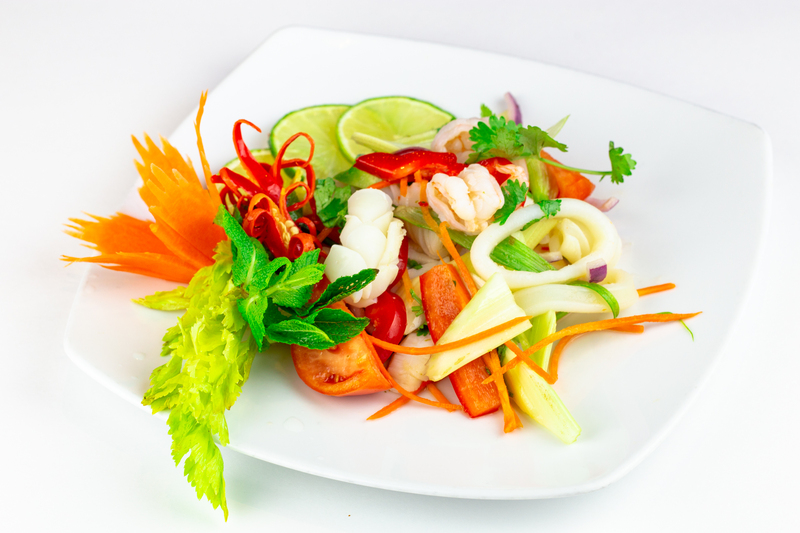 Freshly chopped Green Mango, Chili, Sweet Pepper, Red Onion, Carrot, Roasted Cashew Nuts , Peanuts and Lime Juice Thai Dressing. 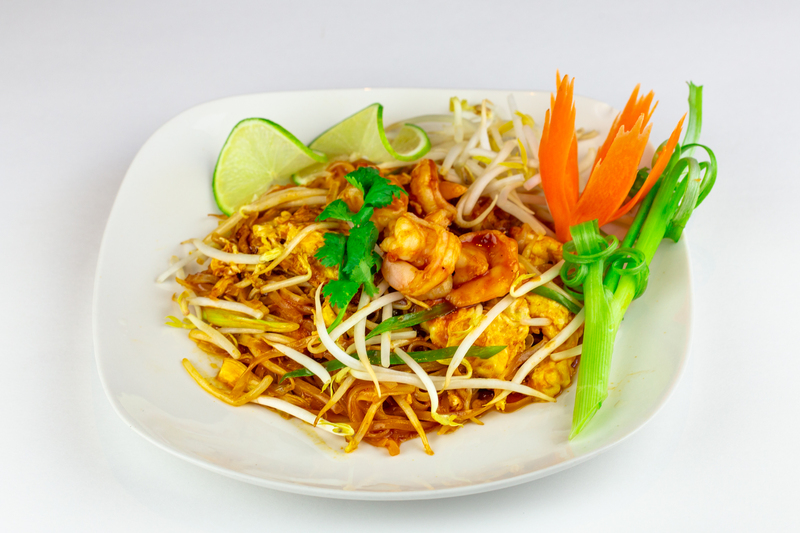 Shredded Green Papaya tossed with Chili, Peanuts, Tomato, Carrot and Lime Juice..
Lemongrass Thai Cuisine features an outstanding thai menu with a touch of modern influence in an upscale and cozy atmosphere.The menu is inspired from different thai specialties and will appeal to a wide and varied clientele. 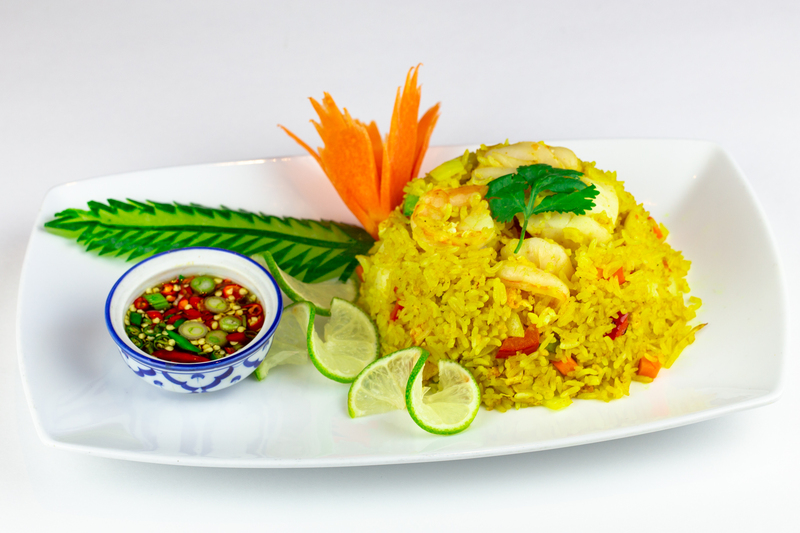 Lemongrass Thai Cuisine has recently went through renovations and a management and ownership change. 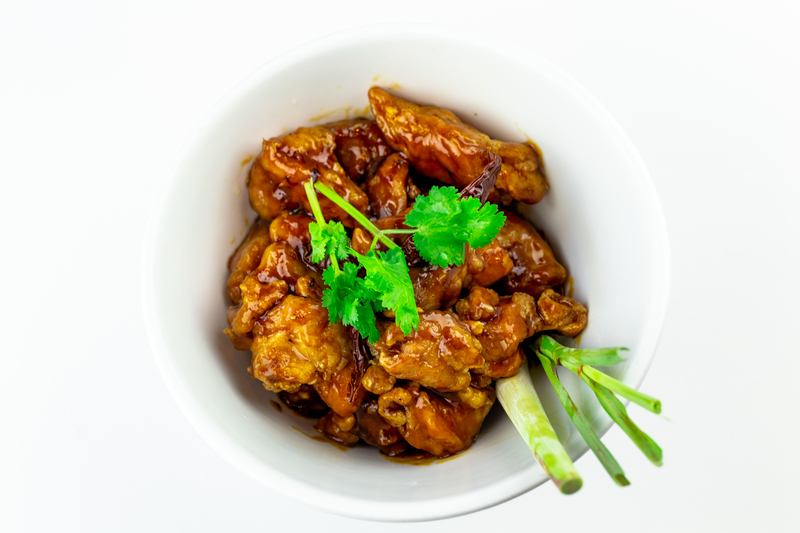 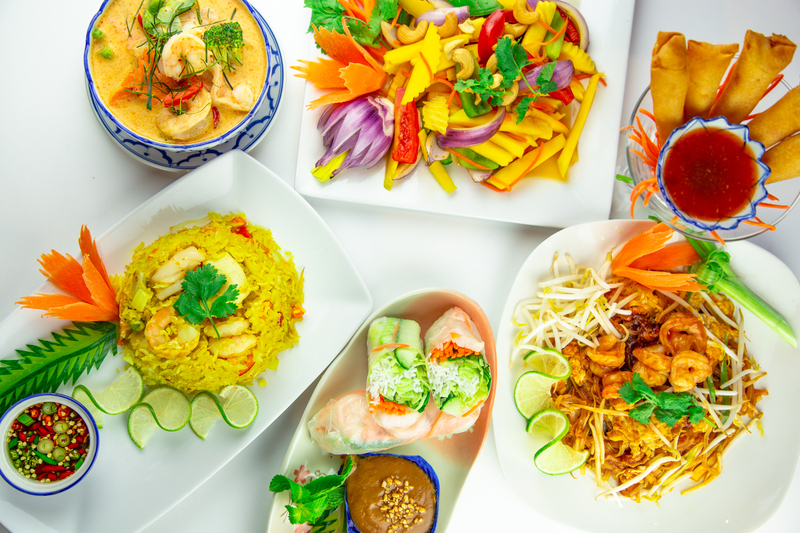 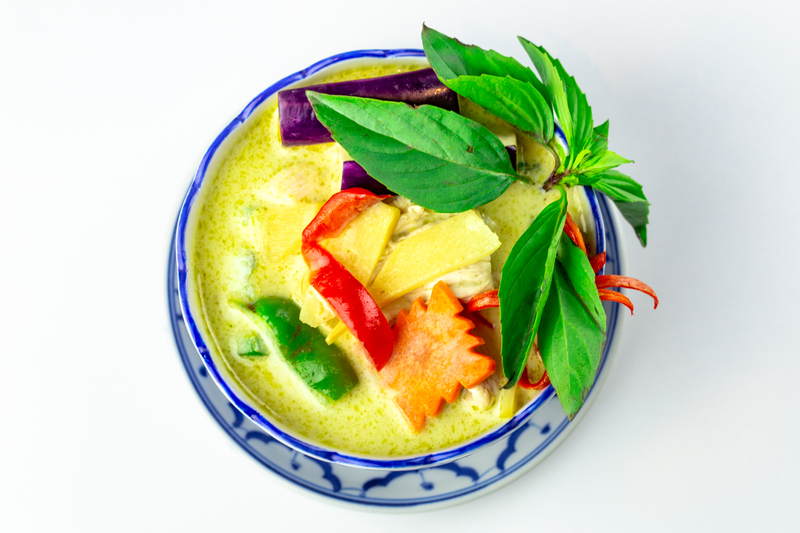 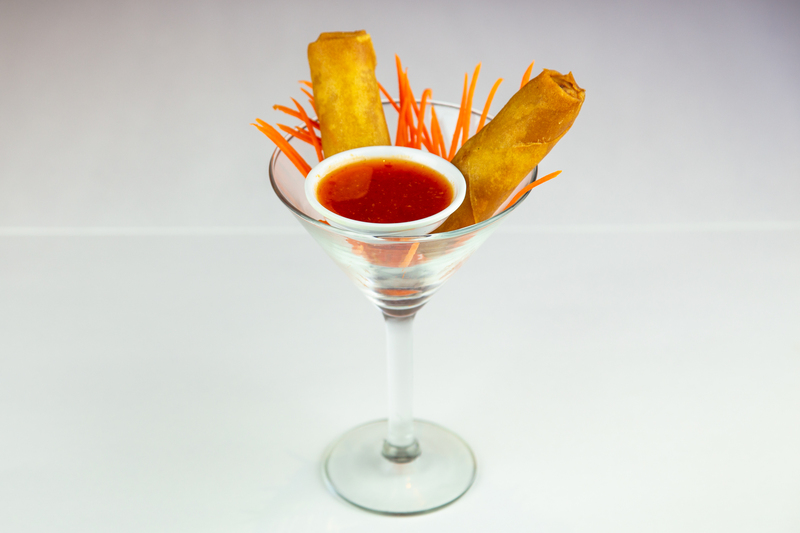 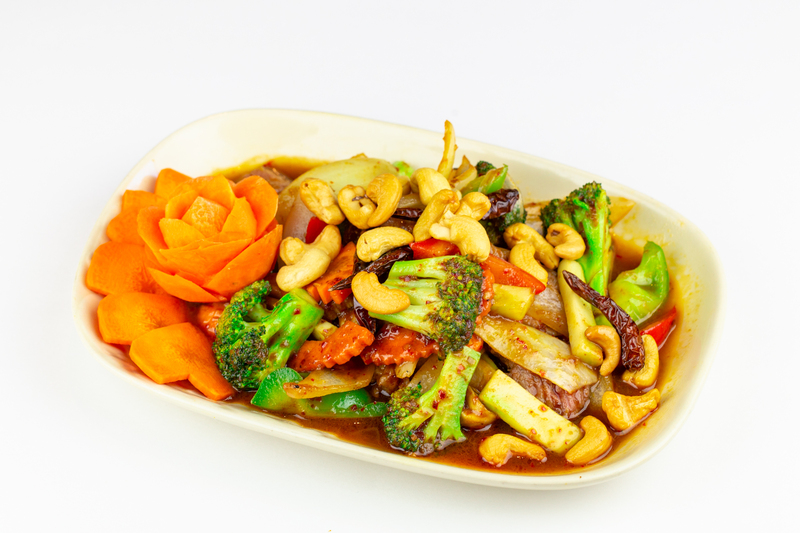 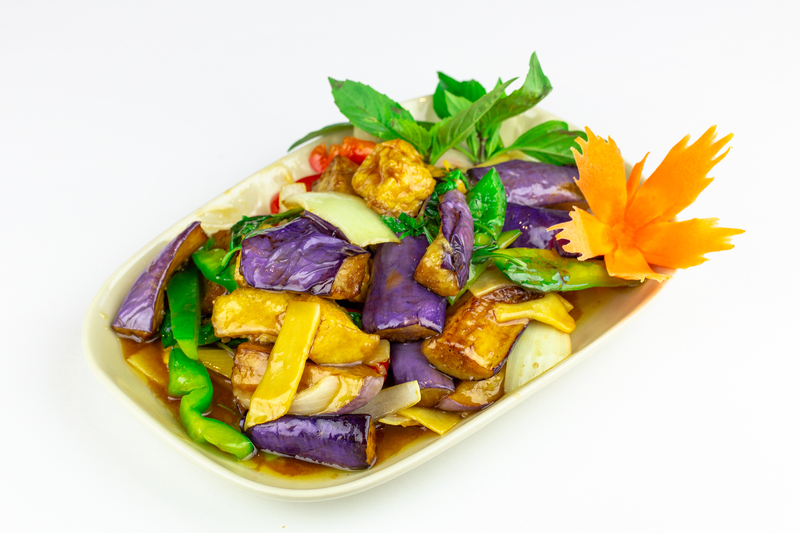 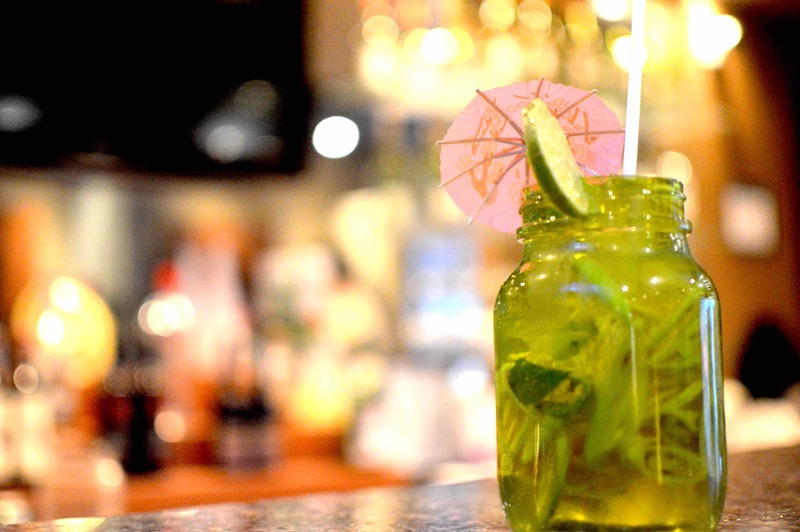 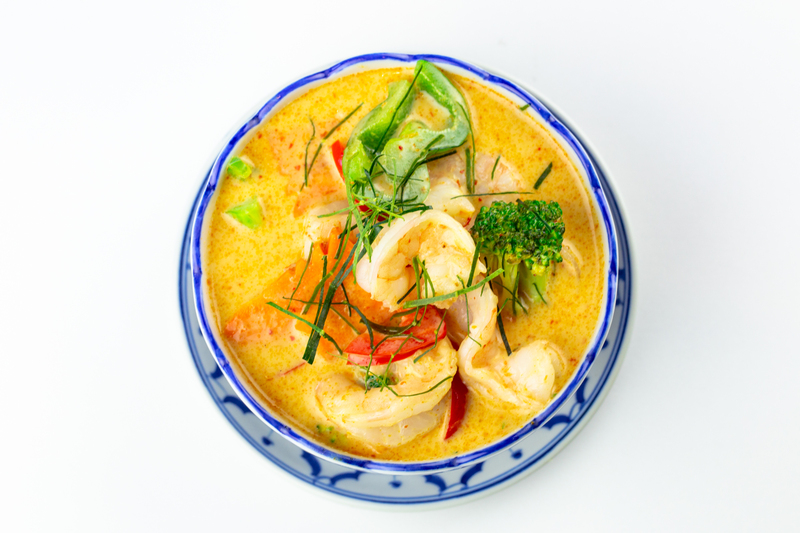 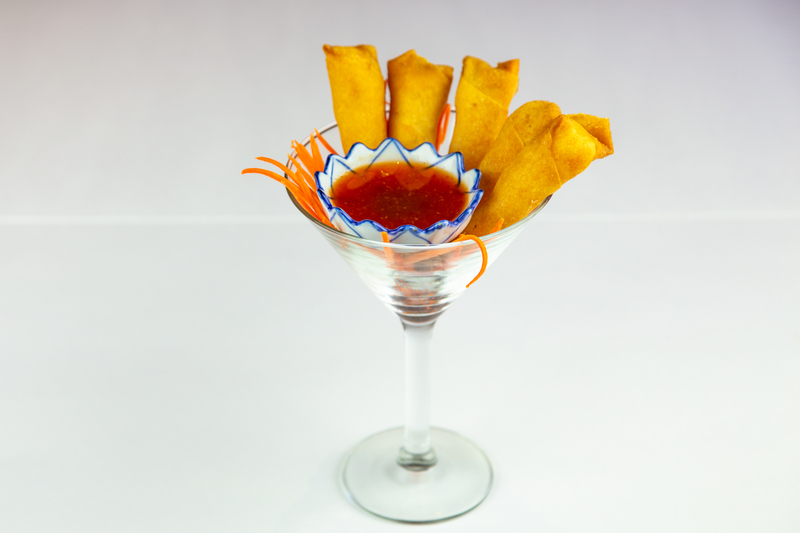 Come visit us and experience authentic thai cuisine like nothing else in Ottawa!